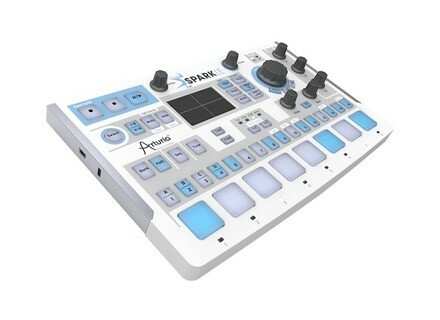 SparkLE Creative Drum Machine, Other MIDI Control Surface from Arturia in the Spark series. 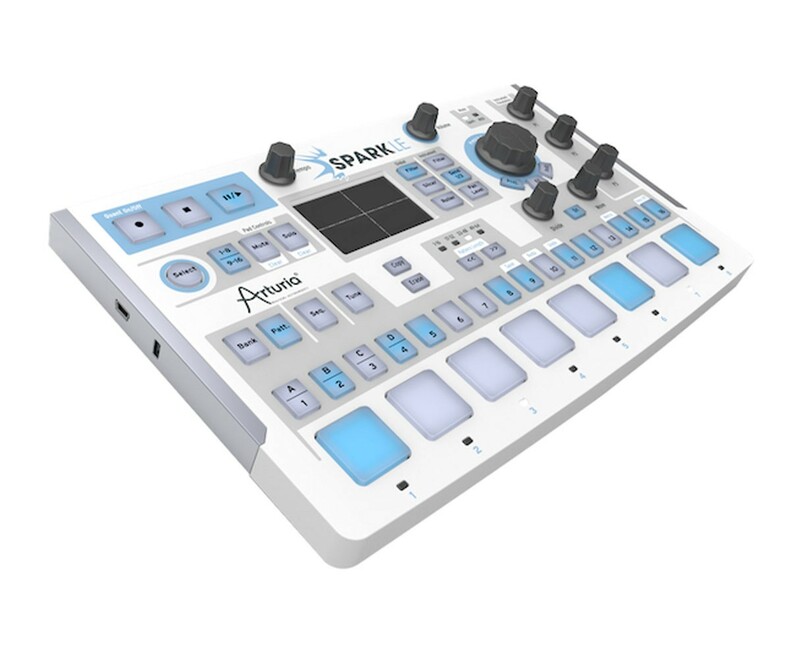 Wether you are already an Arturia customer or you’re about to join the family, you can get nice discounts off the SparkLE MIDI drum machine. SparkLE celebrates its second anniversary and for this special occasion, Arturia has launched a special offer with discounted price and 4 expansion packs until March 15th. If you’re new to the Arturia family, SparkLE and the four Dubstep Essentials, Hollywood Essentials, EDM and Hip Hop Essential expansion packs are available for 199 € / $199 instead of 365 € / $415. If you already own an account at Arturia, pricing is 169 €/$. Log in to your account at www.arturia.com and click the rebate coupon to apply the discount. Rogue Amoeba updates Audio Hijack to v3 Rogue Amoeba’s Audio Hijack multifunction audio recording software for Mac OS X has been updated to v3.